I believe talk within the workshop and the way I have learned to weave it into the writing process has had the biggest impact on my students and the way I approach writing workshop. I started seeing and understanding the importance of talk when I was a kindergarten teacher. Some might say, “Well, sure, kindergartners need time to talk through their ideas but we just don’t have that kind of time in the upper grades.” Conversations between you and your colleagues might sound like, “I wish I had time to let them talk but they just goof around and it becomes a waste of time.” I can sympathize with these complaints and ways of thinking but I would also have to disagree. Intentional talk, time set aside for talking with a partner, group or teacher, is important and should be valued as much as drafting, revising, and editing. 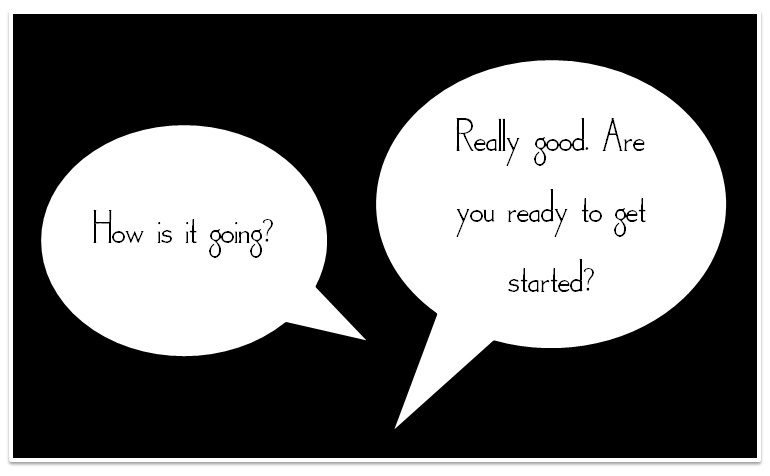 It is the talk that often propels students toward the next step of revision. It is the talk that encourages students to evaluate their use of conventions and the importance of their audience’s ability to read their piece. It is the talk that often helps us push students toward new topics and generate new layers of ideas they didn’t realize were laying dormant inside of them. Intentional talk throughout the process lays the groundwork for students to become flexible within their process, planning throughout, drafting and re-drafting, reading and re-reading. However, like everything, it has to be built into the routine and structured to work. 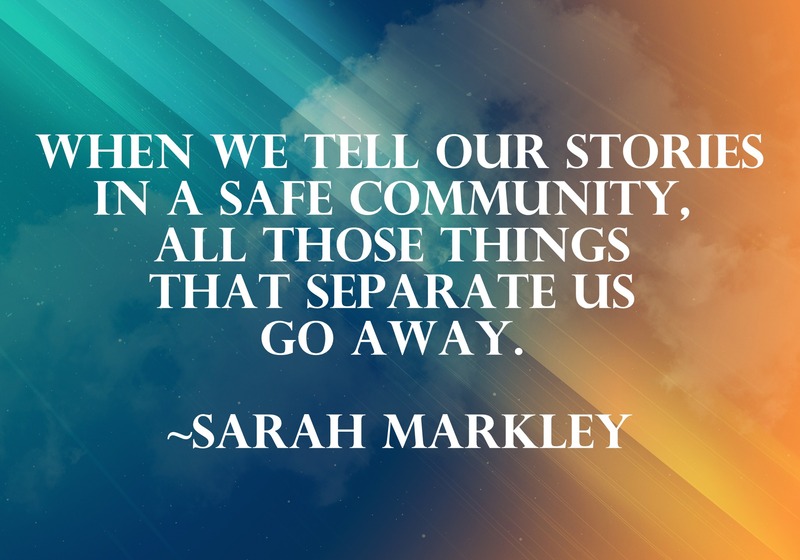 We can’t just say, “Go talk about your writing with someone,” and expect it to go well. If we are intentional about the partnerships, give visuals, model, and build it slowly I can guarantee you will never say it is a waste of time. I have found setting up partnerships is important. I almost always choose each student’s long lasting partner. 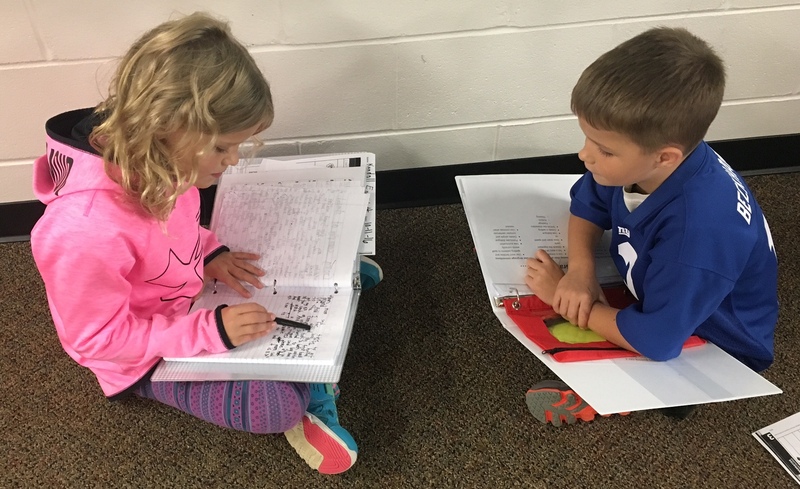 It doesn’t mean I don’t allow students to read or share their work with anyone else but when we are meeting with our partners with an intentional purpose, students work with their assigned partner. My choices are often based on personality and work ethic (sometimes a less than motivated writer will be inspired by a more enthusiastic writer). When I have students talk with a partner I attempt to structure it as much as possible. I give students a task to practice together to help build the routines before loosening the reigns of the talking environment. I often give students a visual reminder of the task or a spot to record bits of their conversation to carry with them afterward. When a student is absent, I often use this as an opportunity to model the task with the student who is left “partner-less” and because he has already had the opportunity to go through the talk with me, this student can then assist in the monitoring of other partnerships. It is remarkable to me, when given the opportunity to support other partnerships, students often rise to the occasion. 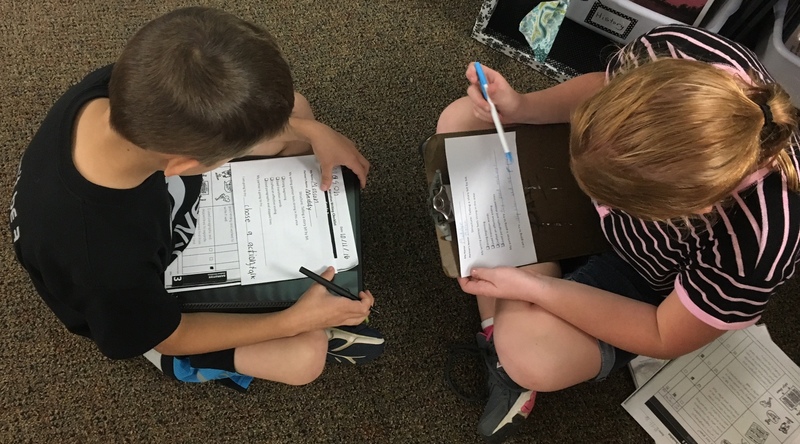 This ability to be part of holding students accountable for on task talk elevates these students when re-joining their own partnerships later. These are some examples of checklists I give my students to fill out during their partnerships. Each has a focused objective. Click each image to enlarge. I create charts all the time. I have created so many charts dedicated to talk within the workshop and everytime I go through the process of this task, the chart is better each time. With third-grade students, I am able to incorporate more “parts” to the chart. I can add as we go. The chart acts as a place to “troubleshoot” problems that arise and is co-created with student ideas and input. With younger students, I adopted a less is more philosophy. You can read and check out previous charts I have created here, here, and here. 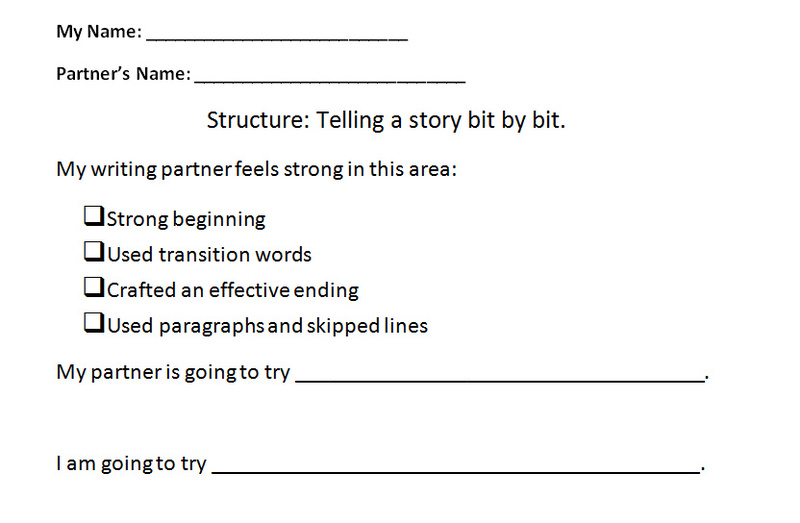 This chart, below, is the latest of the “Partner Talk” category of charts in my classroom. As I monitor, I am able to facilitate the conversation. I can push listeners to listen harder. 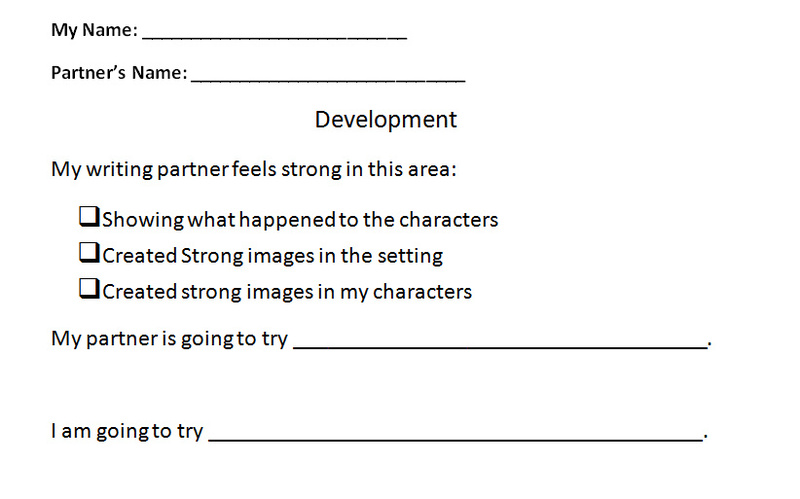 I can push students to think a little deeper about their own work and the work of their partner. 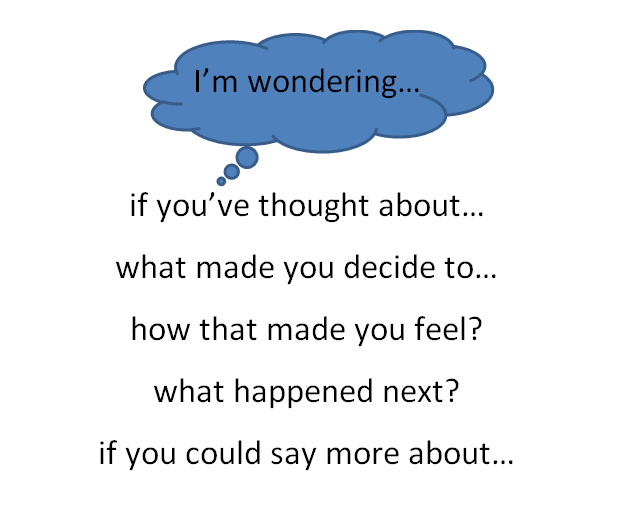 “I Wonder” statements are a great way to support this work when students are talking within their partnership. I am able to model how to use these statements and encourage students to get the conversation going. If I did not engage directly in the conversation and support the work, it is likely that the partner talk would fall flat. Students don’t necessarily know how to push each other further with a nudge. However, I do believe, once they learn to have intentional talk geared toward goals and improvement, students begin to come up with their own statements and phrases. They need fewer supports, just like any other content and any other new skill. Learning to talk about writing is a skill we can scaffold and teach. I find that having a designated “share out” time following the intentional talk is very effective for holding students accountable. However, I typically like to have students share something about their partners work (with permission of course). It’s awesome watching students talk through what is going well and what is being worked on as students continue to set goals and make gains. It also gives me the opportunity to “shine light” on a partnership that is going particularly well and we are able to talk through why and how this is important. My hope is to help students really engage in the process of writing. I want them to feel motivated and energized by the other students in the room. I think writing partnerships can help build the momentum to reach a little higher. I really enjoyed reading this! I think writing partnerships are very beneficial to students and they can learn many different things from their partner and what to improve on. The structure you have created for your students to follow is excellent. I definitely think these partnerships will help continue to engage your students in the writing process. Thanks for sharing! This is excellent! 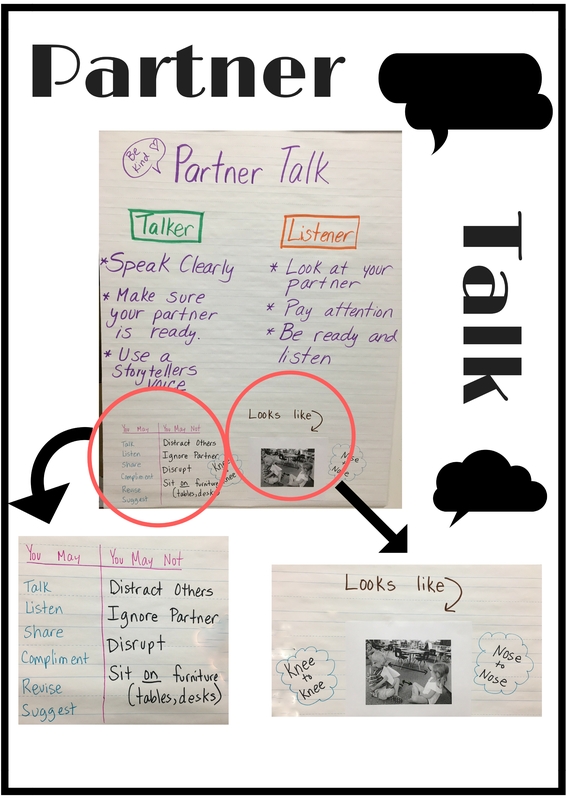 I love seeing your charts and the pictures of your students in action doing the important work of talking. The structure and intentional nature of this talk is so important at any grade level. Thanks for a good read today! This was fabulous. I taught like this years back (retired but still visiting schools as storyteller), and I watched others do this brilliantly. Thanks for keeping these strategies alive and sharing them. It’s just a joy to read of this “still happening.” So many teachers I meet in my visits say/think it isn’t possible “these days” where every moment is controlled by school standards, admins, some prescribed book or process. That makes me sad but your words give me hope.